I use the word Kennel lighty, because our dogs are raised in our home. I am a hobby breeder of the breed I fell in love with. 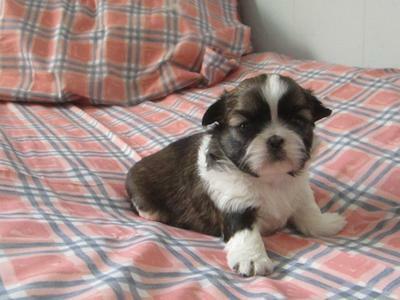 I breed CKC registered Shih Tzus and adhere to the Shih Tzu Standard. Our dogs are our pets and babies first. 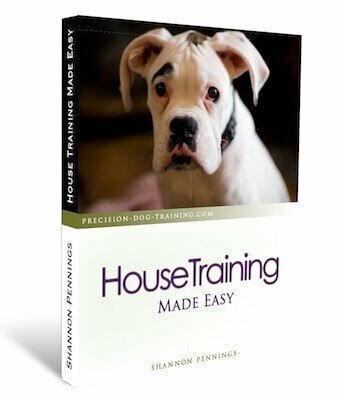 Our lines are Beswick Shih Tzu, Falling Star, and Winterhomes - all well-known through the world as "First Class" as there are many champions in these lines. 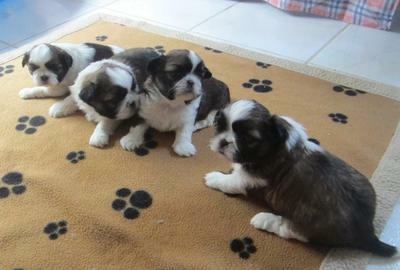 Because of my health I do not show, but instead produce some of the most loveable, huggable, and adorable Shih Tzus. 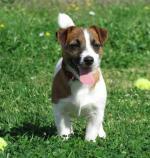 All of our puppies are sold on a non-breeding agreement, unless sold to a show home. 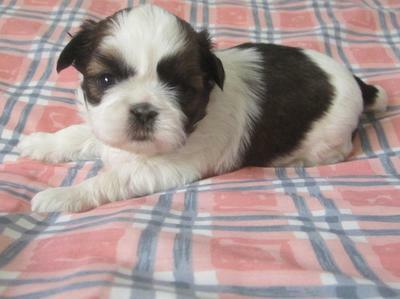 Our puppies come with a 5 year Health Guarantee and what this means is "You will never have any health problems with any of our Shih Tzus."